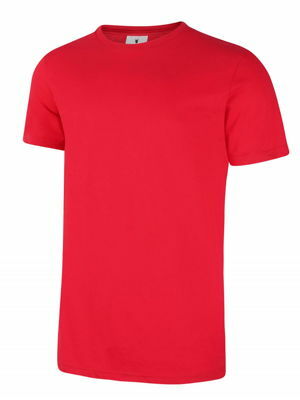 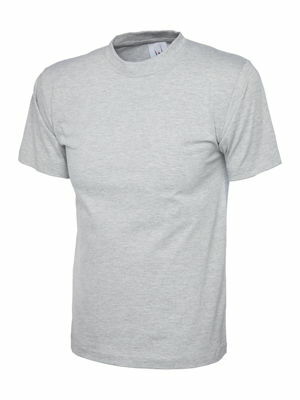 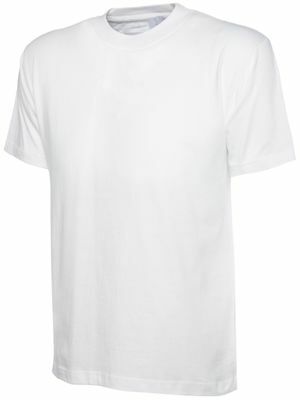 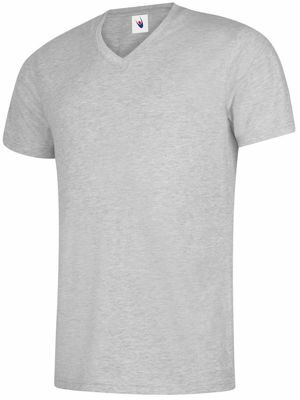 If you are looking for a t-shirt have your company logo on then our range of Uneek t-shirts will give you a great choice to choose from. 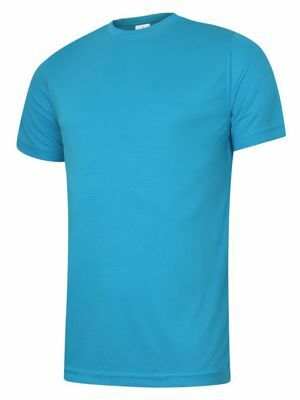 The popular UC301 is available in nineteen colours and comes in sizes XS-4XL so should cover all your sizing requirements. 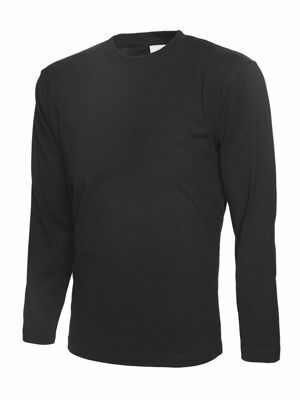 Don't forget if you are looking to order over £400 worth of garments give us a call as we can offer you a discount.